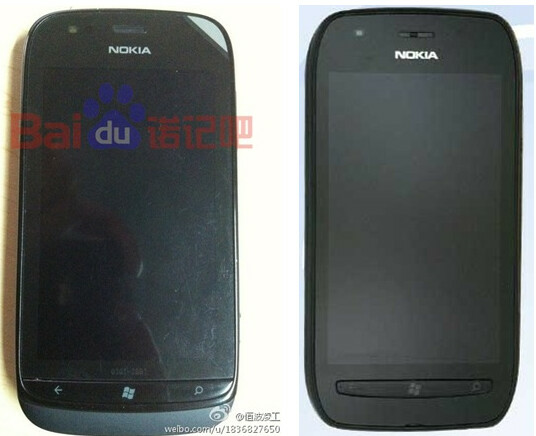 A leaked photograph shows what is alleged to be the Nokia Lumia 719c. While specs are unknown, a comparison with the Nokia Lumia 710 shows that both are certainly different devices. The Chinese web site where the picture of the phone was discovered, labels it as offering the same Clear Black display as on the Nokia Lumia 710. The Nokia Lumia 719c will support both GSM and CDMA networks which hints at a launch via China Telecom. That carrier has over 130 million CDMA users. No pricing or launch information was disclosed. Including both announced and unannounced models, there are seven Nokia Lumia models including the Nokia Lumia 719c; there are the entry level Nokia Lumia 610 and Nokia Lumia 730 models, the low to mid-range Nokia Lumia 710, the mid to high-end Nokia Lumia 800, and the high-end Nokia Lumia 900 and Nokia Lumia 910 handsets. 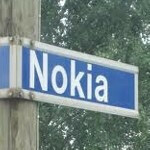 Thus far, only the Nokia Lumia 710 and Nokia Lumia 800 have been released with speculation rising that the Nokia Lumia 900 will launch via AT&T on April 8th. I think Nokia and HTC make the best looking phones in the market. Yeah, but this sells for like 200$ what do you expect?!?! It is supposed to be cheap.